I am a practical girl and I like to simplify my life as much as possible. In the parenting area as well. I am reading a great book by Vicki Lansky, Practical Parenting Tips (Meadowbrook Press) that has plenty of really good tips (a great resource), especially help for kids by parents on how to get the Back to School time easier on everyone. Back to School is a season of change with lots of adjustments to make for parents and kids alike. Here are 9 tips, straight from the book, that the author is suggesting as help for kids to smooth into Back to School. Some of them are funny but they just make sense! Prepare for school the night before. Set the breakfast table and select an outfit. Set a timer to alert your child when it is time to gather belongings and leave for school. Sew nametags into clothing, especially coats or gym clothes. Tape milk money to the inside of your child’s lunch bag or box, so he or she will not lose it. Teach your child to wait for the bus driver’s signal when crossing the street. Save empty paper towel tubes for carrying important papers or paintings to school. With young children, pin notes to the teacher onto your child’s clothing. Have a parent who works outside the home drop off your child at school or at the bus stop. Your child will be accustomed to saying good-bye to that parent, so it won’t cause trauma. Don’t forget to ask your child about school activities the day before. Being organized and practical will take out the stress out of the daily routine. And, by the way, if you have your Nanny preparing the kids to school, share those tips with her! As a nanny, you too need time off. That’s right. There is much research available online that points to the importance of taking time off, both for our health but also for productivity at work. Some might even say getting the appropriate amount of time off is even more important for those who are involved in chid care, as it requires intensive engagement with children who by definition need care and support. If you are a nanny, whether you are planning your vacation, just need a day off or even some time during the work day to go to an appointment, there are some simple ways to have a productive discussion with your employer. As a nanny, clarify your needs! It is best to agree on the amount of paid (and unpaid) vacation that both you and your employer find acceptable when you first start working together. Annual reviews are a good time to revisit the arrangements in place or to raise it if you have not discussed it before. If you need some time here and there to go to the doctor or dentist, talk to your employer and figure out good times that are most convenient for you and the family. This is especially true when planning annual holidays or vacations. Giving plenty of notice means that there is time to ensure no conflicts (i.e. both you and your family want to go on holiday for that last week of August) and to make alternative arrangements. It also takes into the account the family schedule, a sign of respect and understand. Families do not like surprises. Avoid them. A nanny needs a holiday! Your family will understand the importance of taking holidays and if they don’t, you can forward this article! This is your mental and physical health we are talking about, and the wellbeing of the children is directly impacted. So be confident, clarify your needs and get straight to the point. Don’t “um and ah”. Use email to set out what you are thinking in advance of the discussion. Typing the email will help you clarify your thinking. And then use a shared online calendar if available to make sure your time off is in everyone’s calendar! If you are a nanny looking for a family to support, you can sign up for free on our site! – Support for parents from birth. Grandparents, however, must respect their limits and not overdo it! – The parents! 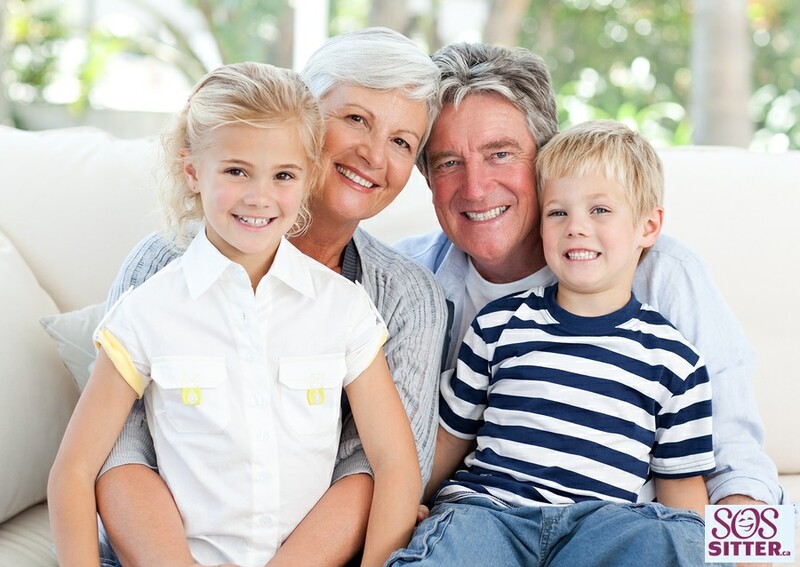 Do not forget to thank the grandparents for all they do for their grandchildren and for you! Loving Nanny: Will You be My Valentine? A homemade valentine, crafted with love, especially for a loving Nanny. Cupcakes or cookies you know Nanny loves. An invitation to your loving Nanny to join the family celebration. A skit depicting the ways Nanny cares for the family or recent adventures. A collage of favourite pictures of the kids and Nanny. Lots of stickers and sparkles recommended! A heartfelt thank you – whether in person, by email or text, or good old fashion snail mail. It does not matter how but showing appreciation for all Nanny does for the family (both day to day and the above and beyond extras) is the number one thing you can do to make Nanny feel a part of the family. Tell Nanny he or she is part of the family! A text to check in – say hello and we miss you! – when Nanny is away. Telling your family, friends and neighbours how great Nanny is (as they inevitably tell Nanny!). Keeping Nanny’s favourite snacks in the cupboard or sodas in the fridge. Remembering Nanny’s special occasions such as birthdays. Asking Nanny is he or she needs anything when running out to do errands. It is important to say that all of this should be in addition to a solid relationship in which expectations, remuneration (pay and benefits) and performance is communicated about openly and fairly. Looking for a local nanny or babysitter? Look no further! – Here are some ideas for questions that may be of interest to your child: Who did you play with? Did something funny happen? Did you do a special activity? Did you eat something new for lunch? The goal of homework is to help our children become independent students, to teach them to focus and organize. How can we help them in a positive way without doing the work for them ?! Here are some tips to accompany our little schoolchildren! 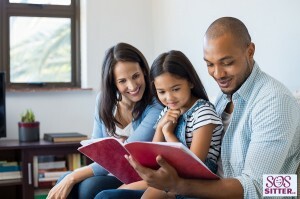 – Encourage reading by setting a good example! 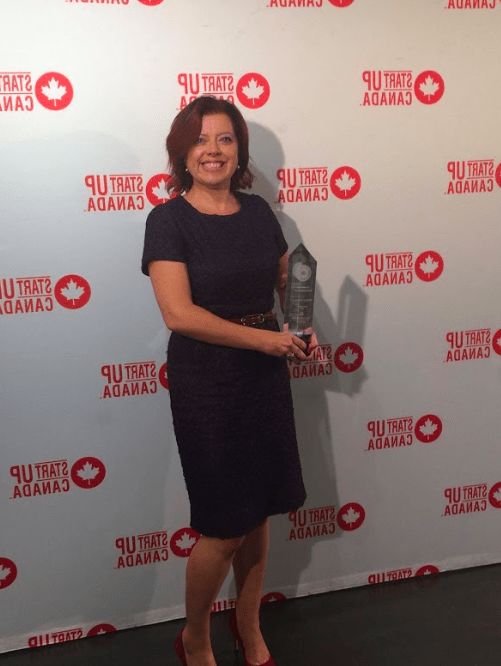 SOSsitter.ca/SOSgarde.ca, Startup Canada Awards winner! Startup Canada, the national rallying community for Canadian entrepreneurs, named in mid-September 11 outstanding entrepreneurs, businesses and support organizations from Quebec as winners of the annual Startup Canada Awards. We are absolutely delighted to announce that SOSsitter.ca/SOSgarde.ca, has won the StartupCanada Social Enterprise Award 2017 for the province of Quebec. We are now finalist of the same category for Canada. Here are a few pictures of the celebration. Congratulations to all of this year’s 2017 regional award winners! Want your kids to continue learning during the summer? Or at least not experience “brain drain and complain” when they get back to the new school year? Whether you want to avoid the brain drain and complain routine or want to give your kids a head start, you are smart to be thinking about it. According to Oxford Learning, research into summer learning shows that students can lose up to 30% of their academic skills over the summer break. 30% – you read that right! If you are sold, your summer nanny can help with the task. Your next question is likely how to go about it without her becoming the summer party-pooper. You don’t want her to be the nag who is always banging on about learning when the kids are dying to have fun. And it does not have to be that way! 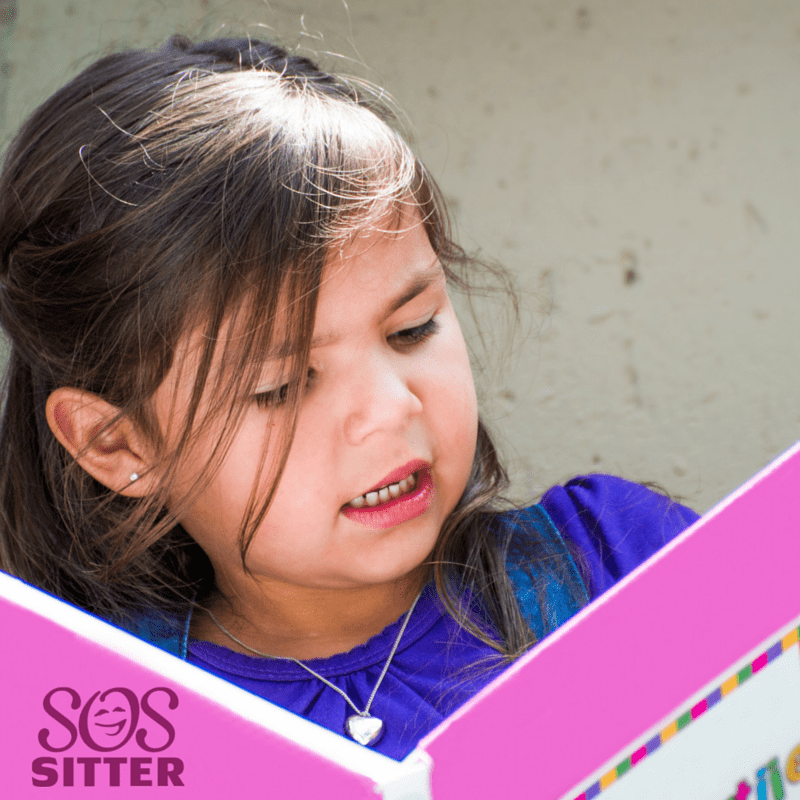 Keep reading to be “schooled” on how to make summer learning fun and easy. Technology – If you can’t beat them, join them! If it is a constant battle to get your kids away from their screens, it is time to change your battle plan! There are many “screen options” that will please both you and your kids. There are a variety of Online Summer Camps that offer a range of choices from basic reading to coding, programming and game design. Online and Summer and Camps – oh my! Coding and programming and game design – oh yes! And then there are apps, more apps and even more apps. Check out World of Madagascar, put out by JumpStart and DreamWorks (yes that Dreamworks! ), which works on language arts and math skills with the help of some penguins. Or try GALXYZ, that provides adventure and keeps your kids interest in science all at once. And there is Scribblenauts Remix (spelling), Rush Hour (Strategy), Math Monsters (math! ), and more! You no longer have to listen to “Are we there yet? !” when doing the long drives that often come with family summer holidays. All the “screen options” above are great for the car as well as home. But good old fashioned pen and paper work too. Pinterest has many “printables” such as games like alphabet bingo in addition to a number of summer learning activities, reading lists for different age groups and summer learning schedules. Get your summer nanny involved in driving game planing. I once heard of a school that offered a period of “alternative study” every January. One week for the younger students and three weeks for the older students. Instead of taking a math class, students would study money management; or rather than the usual history course, students would focus on a “fun” period like the 1960’s with an unusual curriculum. It was a hit with the students, teachers and parents. You can do the same thing at home. You do not have to doing boring math worksheets with your kids; get your summer nanny practice their math by being in charge of the “running total” when at the shops, working out the measurements when making cupcakes, working out distances using a map or figuring out how much money they have in their accounts. Crack reading comprehension by getting your kids to read and explain the sites when visiting a historical monument or museum. Many of those same parents and educators who are into summer learning are also online! And they are sharing the many ideas and providing resources to help you make your kid a summer learning success as well. And everyone can help make your kids summer learning both effective and fun – parents, grandparents, siblings, babysitters and nannies. What? You are looking for a babysitter or nanny to help with the kids the summer. You have come to the right place! SOSitter.ca is a Canadian portal designed to help you find local caregivers in your area, easily and quickly. The summer nanny who is right for your family is only a click away.